In case you haven't heard, neutrals and natural textures are having a huge moment. 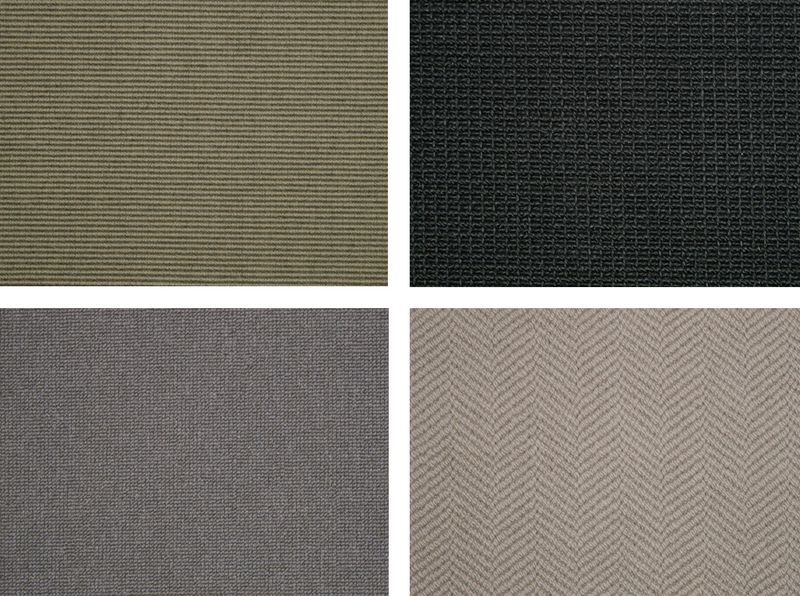 And frankly, even if neutrals aren't your bag for walls, you'd do well to stick to a neutral tone for floor coverings. Wall colour and coverings can be changed on a whim, but flooring is a much more long-term decision, with a bigger financial commitment. Therefore it needs more consideration, and should be less trend-led. I've eyed up a patterned carpet or three in my time, but I know for a fact I'd have gone off it within a year, and I'm so pleased I never went down that route! Besides, despite their sometimes dull reputation, neutrals most definitely don't mean boring. And when I say neutral, I don’t mean white - it’s a very brave person that puts in pure white carpet! Think beiges and rich deep greys right down to the darkest charcoal. 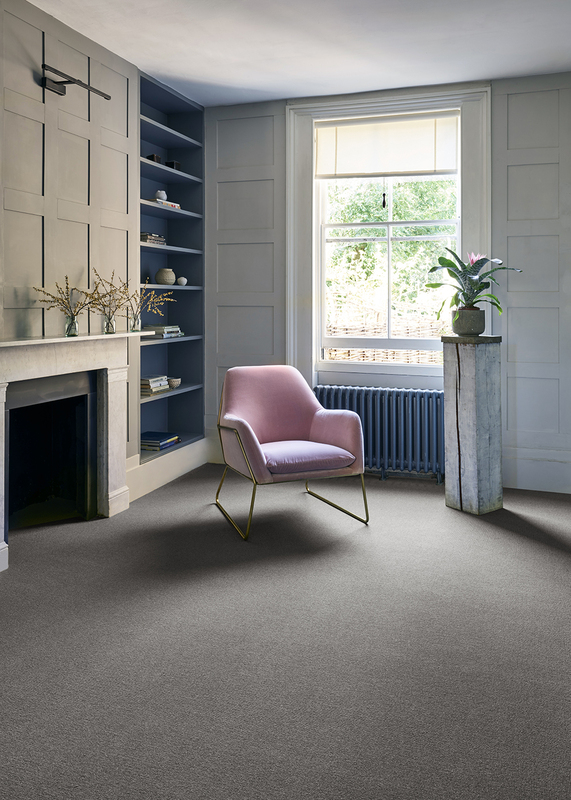 Kersaint Cobb have a large collection of natural neutral carpet (with a few bolder colours too, which are pretty special combined with these fabulous textures). From the subtle Pampas Nordic Stripe, to the herringbone of Cascade, it’s the texture and weave that keeps these neutrals thoroughly contemporary and fresh – they add interest, allowing the other design elements of a room to shine, whilst providing the base. A supporting role that is crucial to the overall feel. I've often said that flooring sets the tone of a space as it's the foundation for the look of a room, and neutral carpets do that quietly, without dominating. They lend a sense of grown up elegance to a space whilst allowing complete freedom with the other design decisions. Not only does this ensure that the look of a room can be easily changed if desired, but they also work equally well with stark white walls, warm beiges and cooler greys, right through to bolder colours too. This very contemporary look (above) is softened by the use of the South Pacific 100% wool carpet in Tuvalu, which has a subtle green tone. 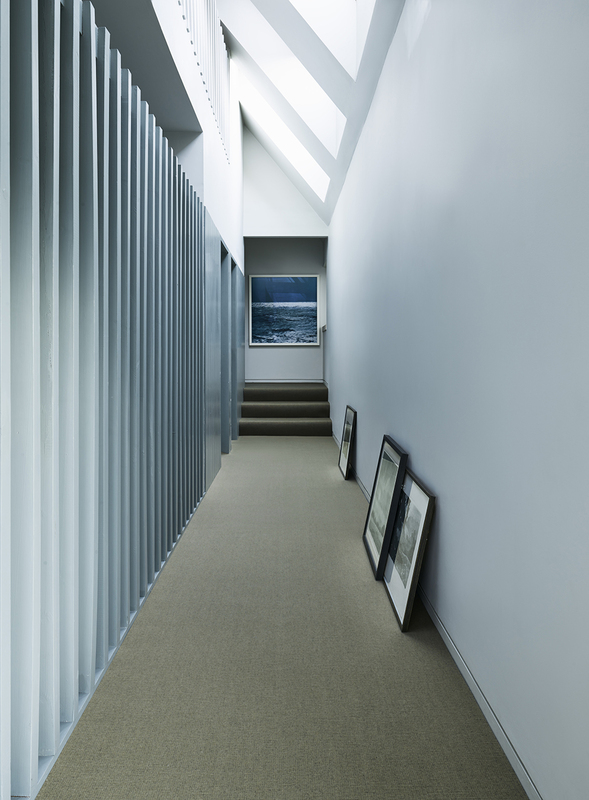 It stops the space from looking completely stark, adding a touch of visual and physical warmth. 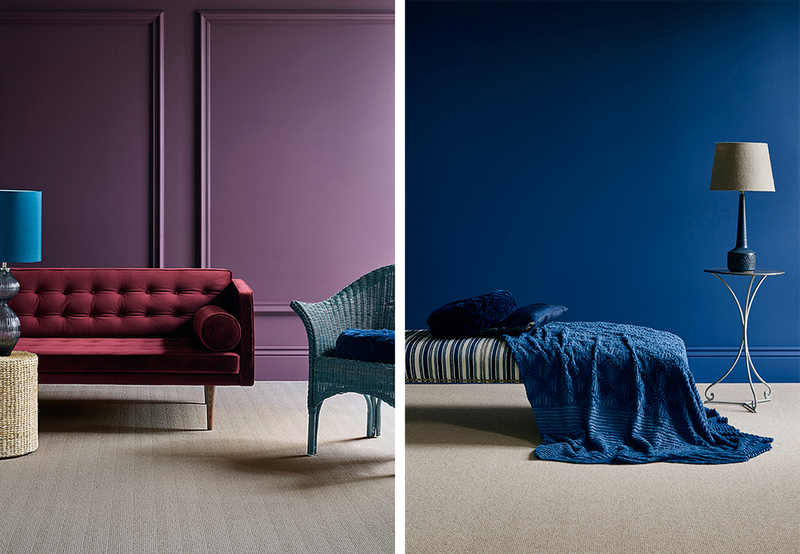 The weave has a fine stripe that is perfect for modern spaces, and comes in seventeen colours - some less neutral including Rarotonga, a muted blue that I could definitely get on board with! 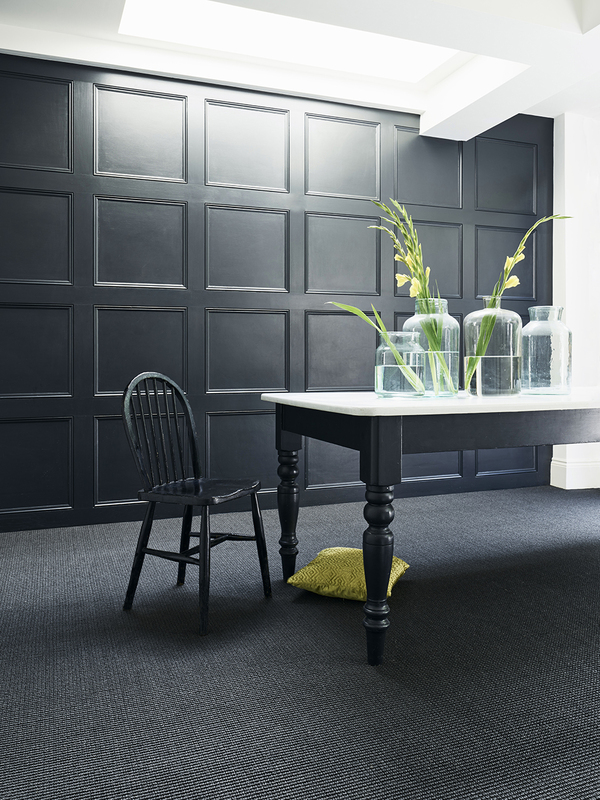 A tone on tone scheme is a favourite of mine, so I love this look featuring Sisal Big Boucle in the shade Noir. The waffle weave again lends a super modern look, and works so well to balance a more traditional interior. The Pampas Nordic is a classic plain neutral for the quietest supporting role. This mid warm grey (Skagen) is the perfect choice for this room with its lighter walls, and it complements rather than competes with the pops of soft blue and pink, again adding a contemporary feel to this otherwise quite traditional space. 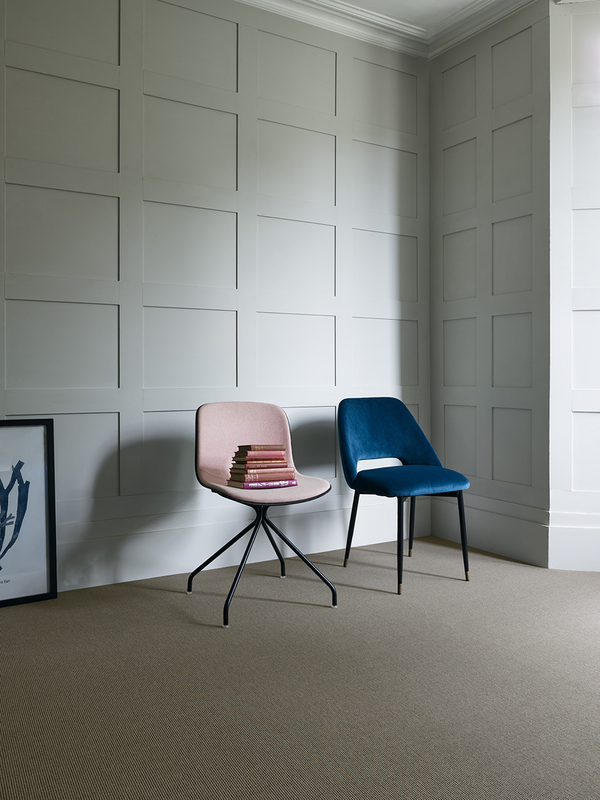 You can see Kersaint Cobb's full collection on their website which includes wool, sisal, coir, jute, seagrass carpet and runners alongside solid and engineered wood. This post is in collaboration with Kersaint Cobb. So, what do you think? I'd love to know! Welcome to French For Pineapple! I’m Bianca Hall, interiors obsessive and DIY lover. 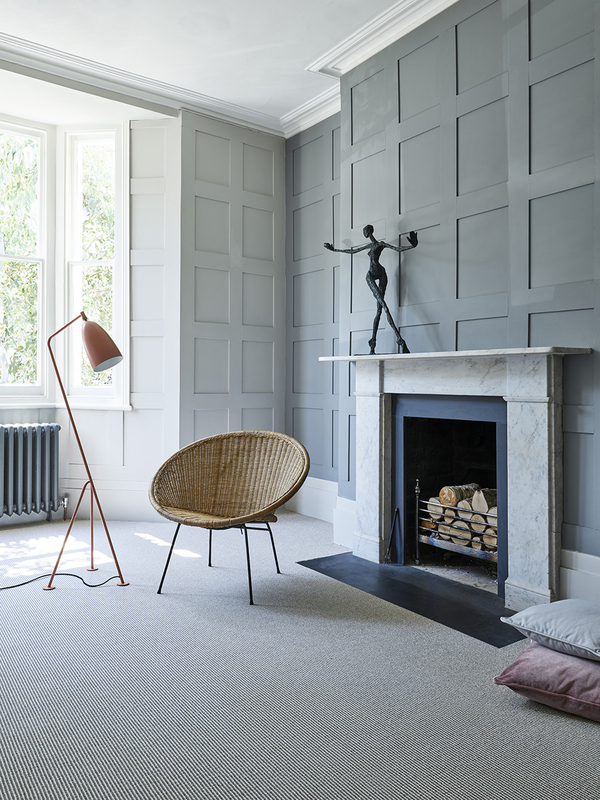 I live in North London with my husband and two children, where I’m perpetually redecorating and reinventing our Victorian home, with ever-changing colour experiments, alongside clever DIY’s and room overhauls. It’s all chronicled right here, interspersed with beautiful products and fabulous finds. Hopefully you’ll stay for a while and come back! Revamp Restyle Reveal Season 3! © Bianca Hall. All rights reserved.